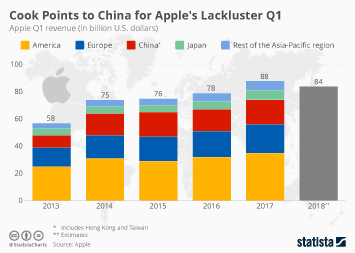 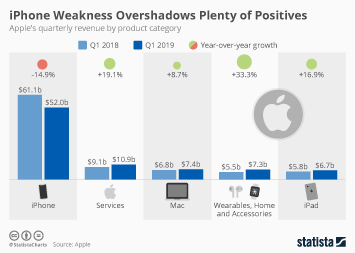 Even though iPhone unit sales came in short of analyst expectations for Apple's fourth fiscal quarter, the company’s flagship product just had its biggest year ever. 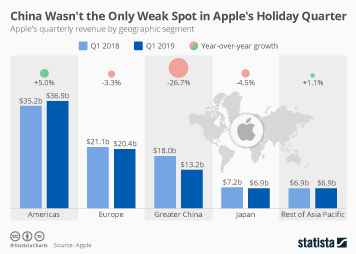 Through the twelve months ending September 29, Apple's iPhone revenue amounted to a whopping $167 billion, beating the previous record of $155 billion dating back to 2015. 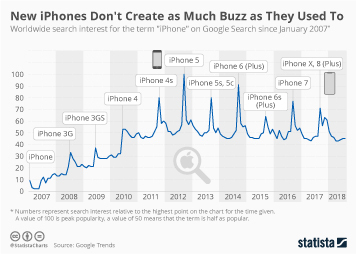 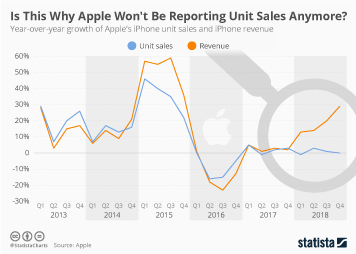 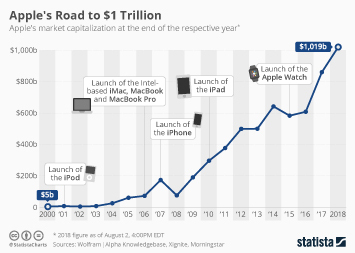 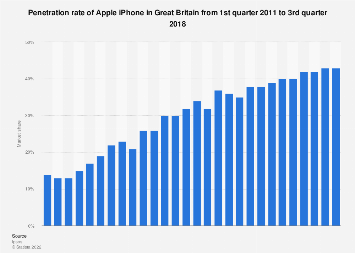 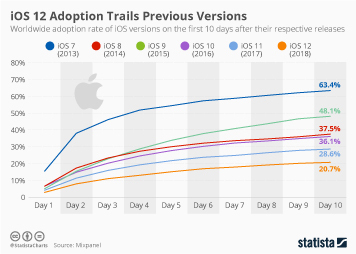 Considering that the smartphone market as a whole is no longer growing and iPhone unit sales are also more or less flat, Apple’s decision to release the $1,000+ iPhone X last year can be considered key to the iPhone segment’s latest growth. 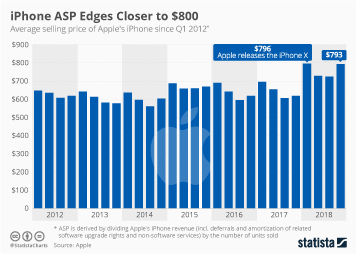 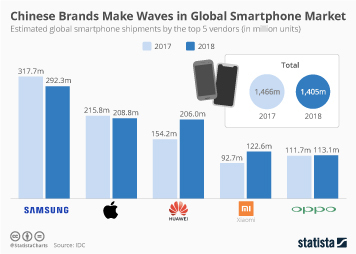 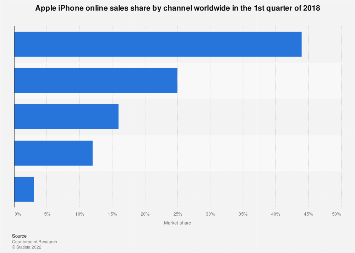 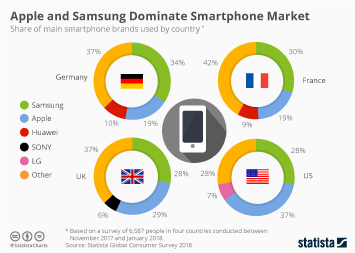 With an average selling price of $793 in the most recent quarter, Apple is not even close to its competitors in the smartphone market in that respect. 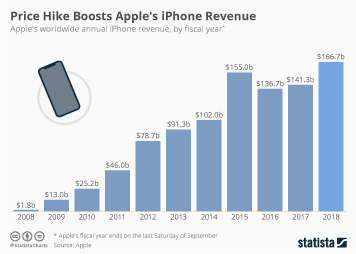 This chart shows Apple's iPhone revenue by fiscal year.